You can download a booklet from the link at the end of this article. 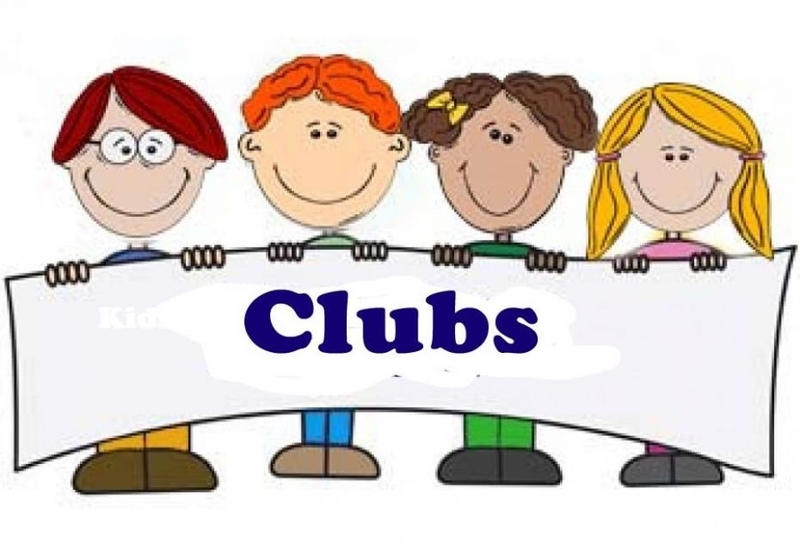 Within the school handbook is a list of clubs and activities available in Peebles and surrounding areas – it is based on information given to us by parents and is by no means comprehensive. There may be gaps in the information but hopefully there is enough there to point you in the right direction.